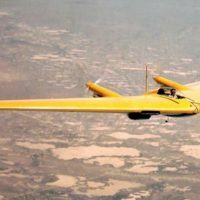 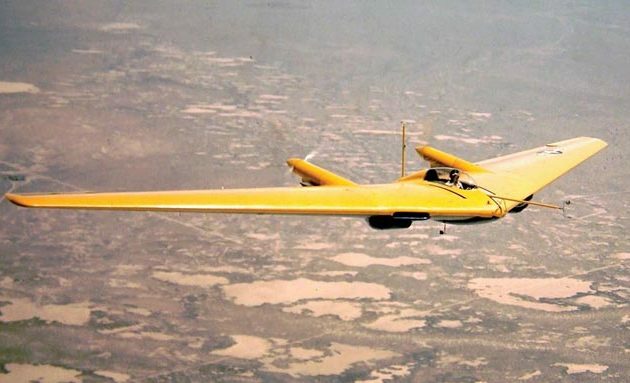 A one-of-a-kind 1940s-vintage experimental airplane crashed shortly after noon on April 22, killing the pilot. 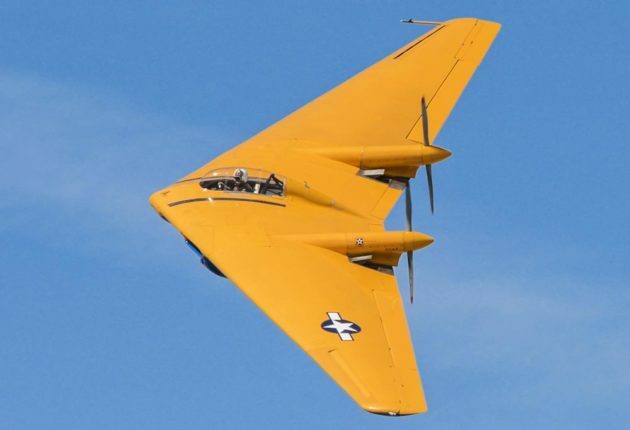 The Northrop N9MB was the sole remaining example of its type, one of four subscale technology demonstrators built during World War II to prove flight control techniques for a proposed flying wing bomber. 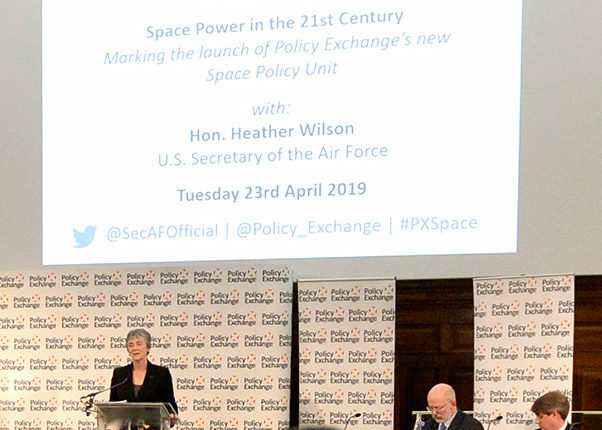 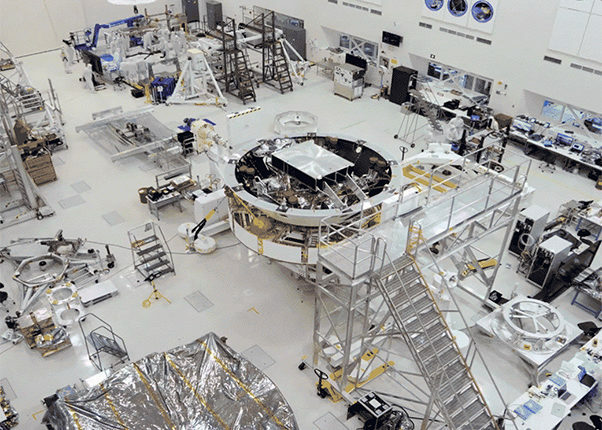 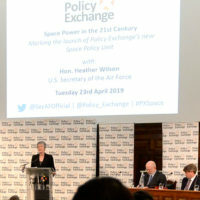 Secretary of the Air Force Heather Wilson spoke at the Policy Exchange, a U.K.-based think tank that launched their Space Policy Unit in London, April 23. 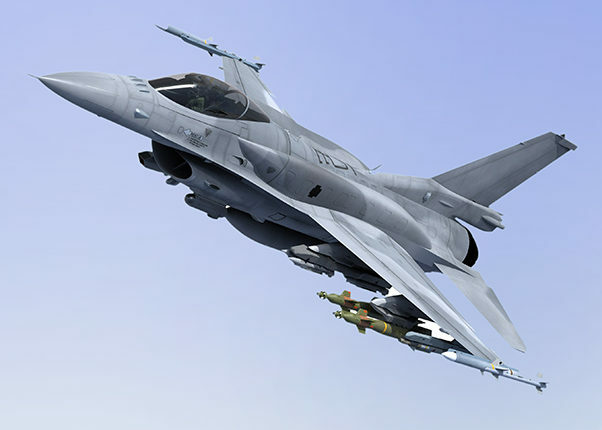 Lockheed Martin has hosted a ceremony to celebrate its new F-16 production line in Greenville, S.C. F-16 tooling and equipment previously in Fort Worth, Texas, has since been installed in a newly-refurbished hangar in Greenville, where the company will begin manufacturing F-16 Block 70 aircraft later this year.